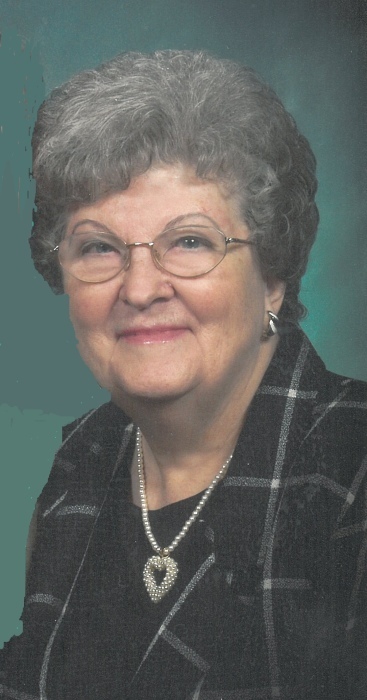 Ethel Lou Parrish, 86, of Rogers, Arkansas passed away Saturday, August 4, 2018 at Manorcare Health Services in Denver, CO. She was born December 8, 1931 in Malden, Missouri to John “Aubrey” and Ruth Shrader Penick. She was preceded in death by her husband of 60 years, Edward Parrish in 2010; and her parents. Ethel is survived by two sons, Ronald (Kaitlyn) Parrish of Denver, CO and Robert Parrish and wife, Beverly of Bentonville, AR and two grandsons, Dylan Michael Parrish and Levi James Parrish. Memorial services will be held at 10:00am, Saturday, August 18, 2018 at First Baptist Church in Bentonville, AR with Bro. Benny Thompson officiating.